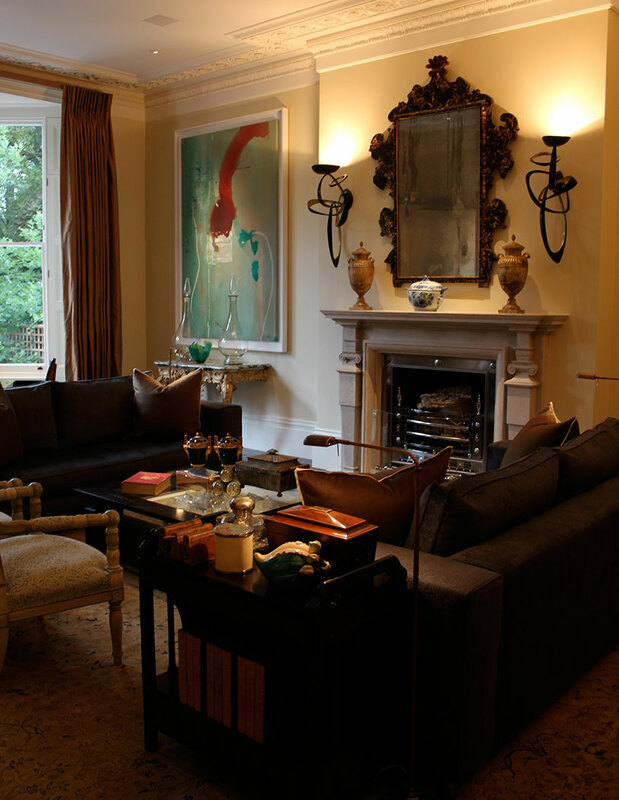 The client in this project sought to transform an 1860’s Victorian home in the heart of the Kensington area of London into a modern home that would be comfortable for their young family and provide a showcase for their growing art collection. The physical and historic constraints of the neighborhood did not allow any meaningful expansion of the home’s footprint or any noticeable modifications to its exterior appearance. As a result, contractors undertook an extensive reconstruction of the structure to support the addition of a swimming pool and exercise facility on a second basement level under the home -- a process that required the removal of the entire existing interior. In the subsequent reassembly process, the interior of the home was rebuilt in a manner that combined a period-appropriate overall design with the conveniences of contemporary technology.